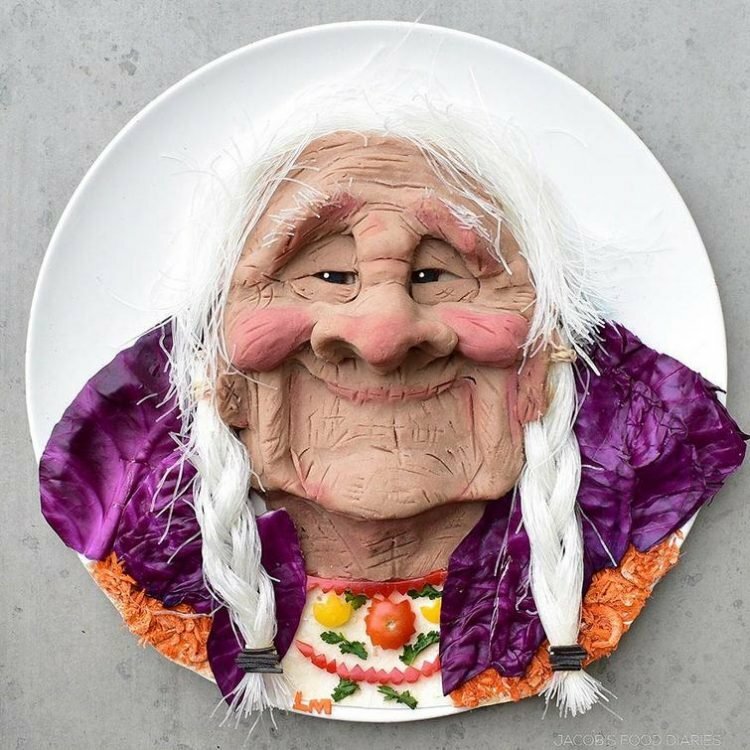 Laleh Mohmedi is an acclaimed food artist with hundreds of thousands of fans on social media, but few people know her career began as a way to make food more appealing for her son. While most parents discourage their children from playing with their food, Australian blogger and food artist Laleh Mohmedi has literally made a career out of making edible toys for her son. It all started one day when she decided to mold her three-year-old son’s spelt pancake in the shape of a lion, to make it more appealing. He loved it, and, inspired by his reaction, Mohmedi continued experimenting with food art. 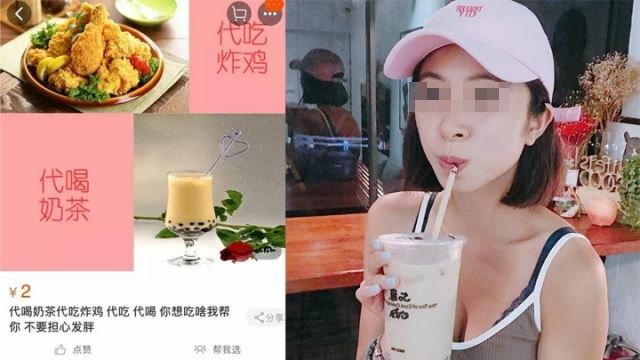 After posting some of her best works on social media, she learned that her son wasn’t the only one who loved food sculptures shaped as popular cartoon characters and various celebrities. She now has over 150,000 followers on Instagram alone and works with some of the world’s biggest brands.